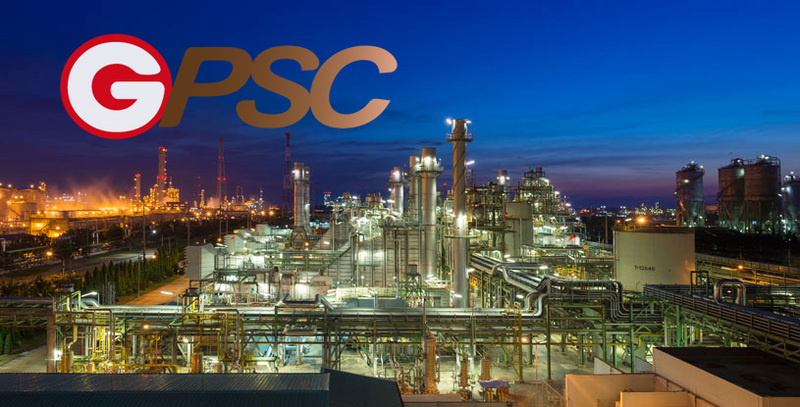 GPSC shows ฿3.3 billion of profit in 2018, while the Boards approve of dividend payment of ฿0.80/share, XD February 22. In 2018, GPSC earned a net profit of ฿3,359 million, increased by ฿184 million ot 5.82% from 2017. The increase was due to a slight increase in gross profit of Rayong Central Utility Plants from higher sale prices and sale volume of electricity and steam from higher demand of industrial users as they expanded production capacities. Furthermore, IRPC Clean Power Company Limited (IRPC-CP) started commercial operation date (COD) of two phases in November 2017 and Ichinoseki Solar Power 1 GK (ISP1) started in December 2017. The share of profits of associates and joint ventures in 2018 also increased by ฿78 million or 15% from 2017 because Bangpa-In Cogeneration Company Limited Phase 2 (BIC2) had started COD in June 2017 and higher income from the concession according to TFRIC12 of Nam Lik 1 Power Company Limited (NL1PC). However, the reason of a slightly rise in profit in 2018 was due to natural gas prices had increased substantially in the second half of 2018 while the Fuel tariff rate (Ft) almost the same level, slightly increase. Moreover, there were major overhaul maintenance of Sriracha plant and planned maintenance of IRPC-CP, plus the drop in dividend income from Ratchaburi Power Company Limited (RPCL) as Independent Power Producer (IPP) has a declining revenue trend. GPSC’s net profit in 4Q18 was ฿486 million, decreased by ฿413 million or 46% from 3Q18 due to the significant rise of natural gas price while the Ft rate did not increase correspondingly to reflect the higher cost, which impacted the gross profit of Rayong Central Utility Plants and IRPC-CP. Also, the revenue from Availability Payment (AP) of Sriracha Power Plant declined from lower seasonal Weight factor. In addition, Sriracha Power Plant and IRPC-CP had maintenance shutdown in 4Q18. The Board of Directors has also passed a resolution to offer a dividend payment of ฿0.80/share to be paid on April 18, while the ex-dividend date is February 22.